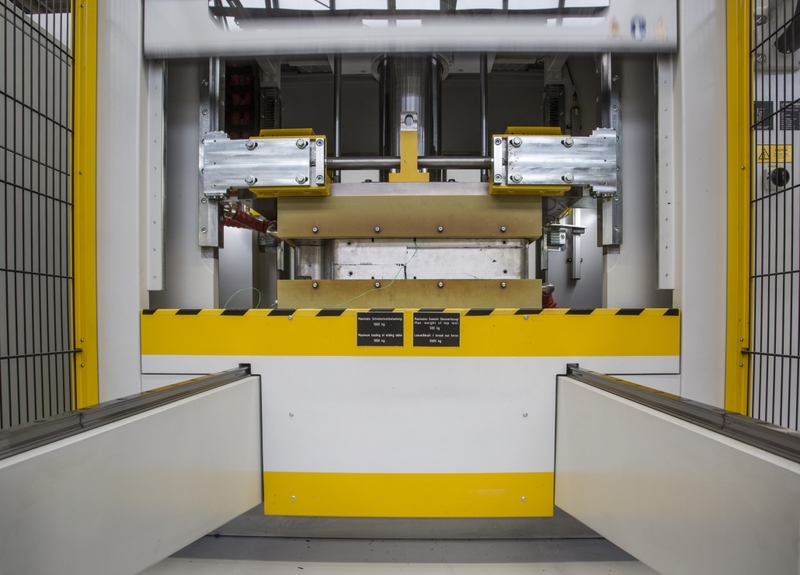 Owing to continued aerospace customer demand, we have broadened our composite manufacturing capabilities with the procurement of two Langzauner composite presses. This means should we suffer equipment failure we can switch manufacturing to the duplicate machinery thereby minimising or eliminating disruption. 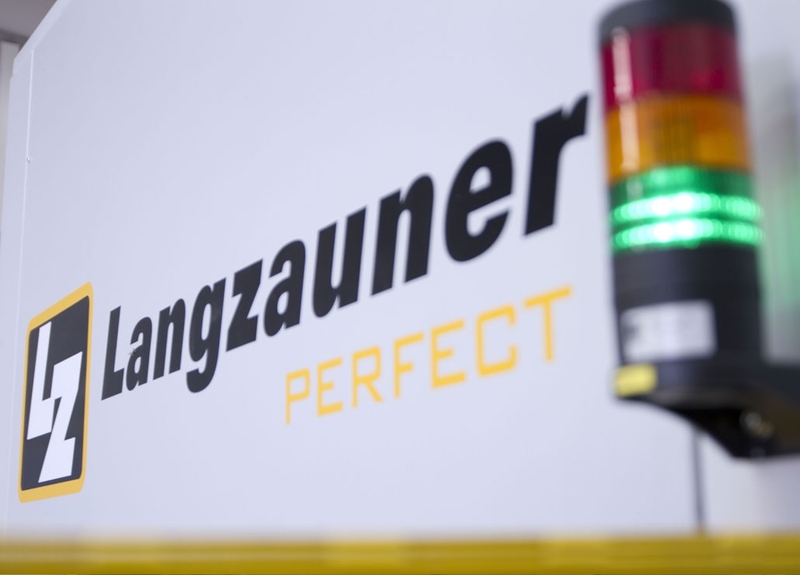 The Langzauner Perfect Press gives us the capability to supply press tooling components up to 600mm x 800mm. For simple press tooling components such as flat sheet processing and development projects we also have a third, more basic composite press on-site. Our composite presses are utilised to produce complex aerospace composite press tooling components. The composite press moulding process enables faster cycle times which is better suited to volume production. 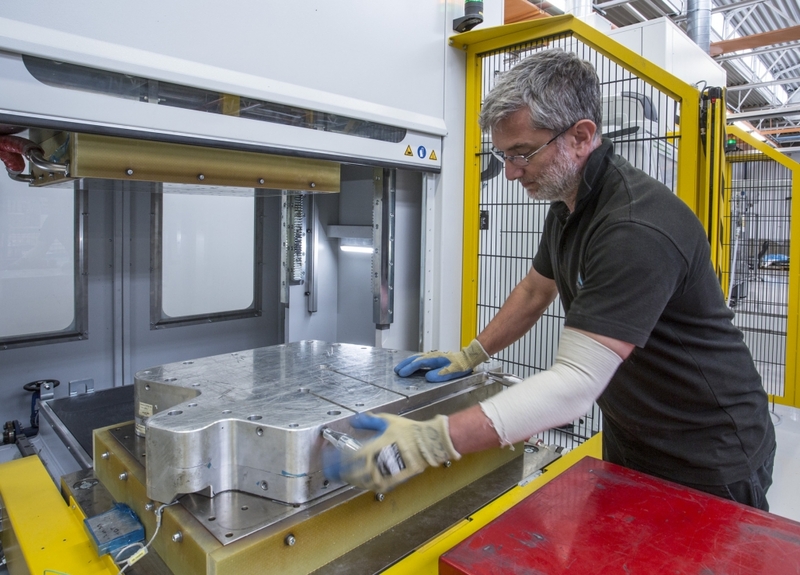 We have a dedicated production unit for manufacturing pressed components. Our modern facility is fully equipped with a dedicated pre-forming room and storage facilities for kitted prepreg and preforms. We work closely with our material suppliers to ensure we remain at the forefront of composite press prepreg manufacturing. We can also offer “snap cure” prepregs, requiring very short press cure cycles. Minimised consumable materials (no bagging, breather etc). Fully automated pressing cycle ensures uniform performance every time. Fast turnaround, minimised trimming and fitting – often simple de-burring dependent upon complexity.